At Saia, success comes down to taking care of the people who matter most – our customers, our employees and our shareholders. The rest will take care of itself. If you’re seeking a rewarding career in a fast-paced and challenging industry, then Saia is the place for you. 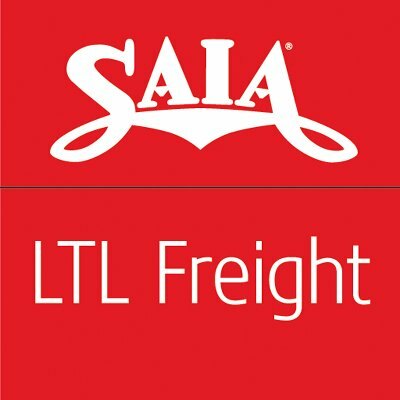 Saia has a long history of success dating back to 1924 and provides complete transportation and logistics solutions throughout the U.S., Canada, Puerto Rico and Mexico. Saia is a growing corporation offering the best-in-class benefits and opportunities to inspire every member of our team. With over 8,000 employees dedicated to their jobs and our customers, you may discover your own career path at Saia.